It’s been a fantastic year here at Children’s of Alabama, and we’re only gaining momentum towards the end of 2018. 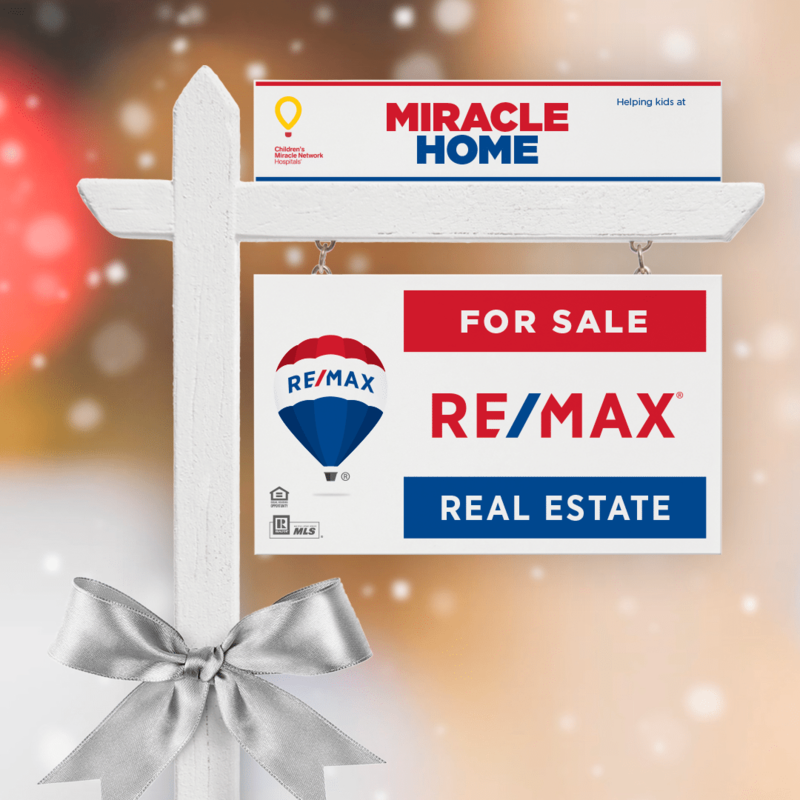 As we approach the holiday season, we want to take a moment to recognize our RE/MAX Miracle Agents and Miracle Offices, who have helped make this year a great one so far. More than 25 years ago, RE/MAX began its partnership with Children’s Miracle Network Hospitals® – and they continuously aim to grow the support needed to improve the lives of so many kids. Collectively, RE/MAX agents and offices have raised millions in support of CMN Hospitals and over $550,000 for Children’s of Alabama. Thank you, RE/MAX, for all the love and support of our hospital – and truly making kids’ live better lives. And for those who have just joined or are interested in getting involved, it’s not too late! 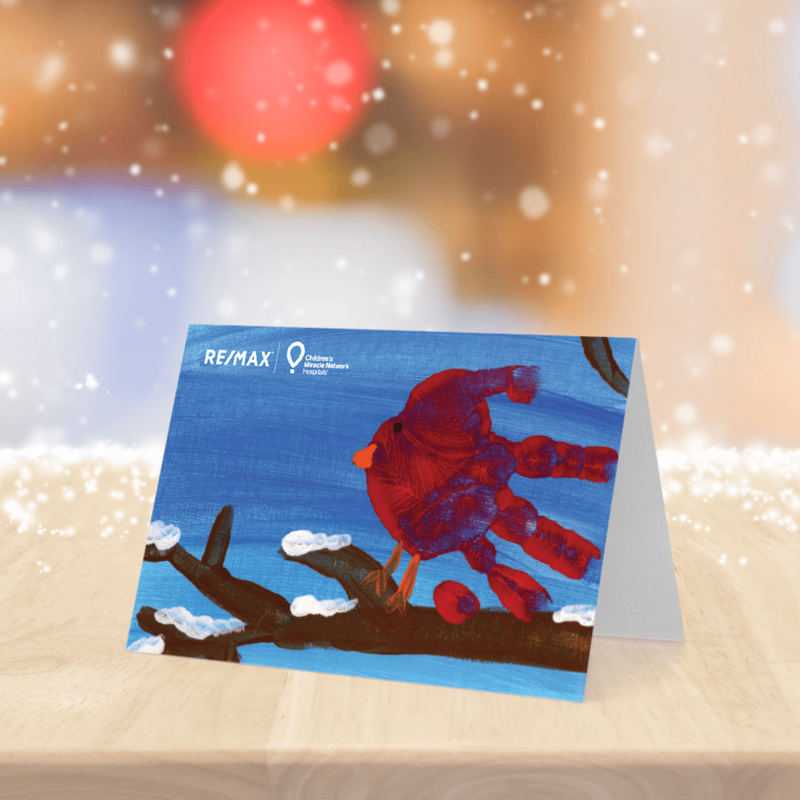 The holiday season is the perfect time to get involved in the Miracle Home Program with Holiday Honor Cards. Log onto the Miracle System through MAX/Center with your remax.net username and password and get started today! *Miracle Agent denotes cumulative fundraising of $500 or more for the calendar year. Miracle Office denotes cumulative fundraising of $2,000 or more for the calendar year. Agents and offices listed as of data available through 9/20/18. Next post: Save 10% and Give 10% at Spirit of Halloween!